A couple of years ago, my son, David, a graphic designer, finally convinced me to switch from my ageing Windows PC to an Apple iMac. For a long time I had held out, fiercely resisting David’s attempts to alter my old-fashioned ways, but he eventually wore me down. So, in September 2009, still unconvinced of the benefits of making such a radical switch, I hesitantly splashed out on a shiny new Apple iMac… and I never looked back. Having endured countless years of problematic computing on my PC, my new iMac was like a breath of fresh air. It brought fun and efficiency back into my working life. It was intuitive, and simple, and a joy to use. It was everything that my Windows PC was not. I became a convert, (a “fan boy,” my son teases), and have since added an iPod Nano and an iPad 2 to my Apple arsenal. 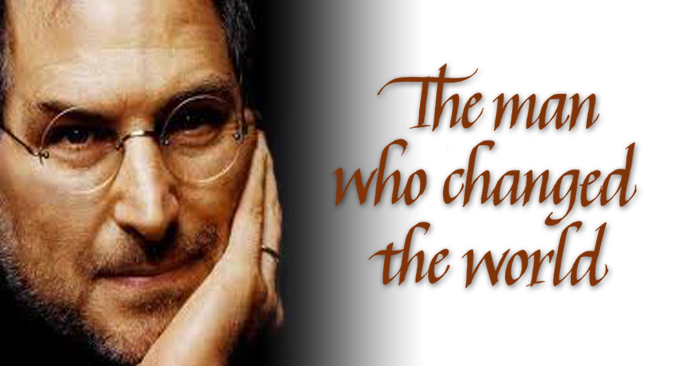 So I was deeply saddened to hear of the death of Steve Jobs, the mastermind and visionary behind Apple. The genius who invented and developed these revolutionary products that have unexpectedly changed, and improved, my life. I really liked Steve Jobs, even though I only knew him from watching his contribution to Apple’s occasional Keynote Presentations online. But there was something about the man… his passion, his charisma, his vision, that made me warm to him. It’s heartening to know that calligraphy played a part, however small, in the creation of Steve Jobs’ Apple empire. In designing his products, he always balanced science with craft, technology with tradition. Each product was simultaneously functional and beautiful, the essential characteristics of a fine calligraphic script. On the day after Jobs’ death, it is estimated that 8,000,000 people viewed his Stanford commencement address video online. If even a tiny fraction of those people become more curious about calligraphy through Jobs’ relationship with the craft, it may help to create renewed interest in hand-lettering. If so, a revival in calligraphy would be a fitting tribute to a man who literally changed the world with his technological vision. Surprisingly, I only learned about Steve Jobs’ love of calligraphy in recent months. Maybe if I had been more aware of our shared passion for the craft back in 2009, I would have been more of a pushover for my son, David, in his attempts to lure me away from my Windows PC and into the world of Apple. I’m glad that he continued to chip away at me, despite my resistance. So thank you, David, for your perseverance in persuading an old dog to learn new tricks. And thank you, Steve Jobs, for the unbelievable magic you have brought to my life, and to the lives of so many others. The future will be a much poorer place without your vision and your inspiration. I’d be the first to admit that my Italics in the above screenshot are pretty poor. But if you consider that I created each letter by sliding my fingertip directly across my iPad’s screen, I think there’s an excuse for my sloppy serifs and inconsistent spacing. Despite my embarrassment, you can click the image to magnify my poor penmanship. Or should that be poor fingermanship? More of my fingertip lettering. I think my Gothic is a slight improvement on my Italics, although the decorative flourishes are not fluid, and need some more practice (click to enlarge). 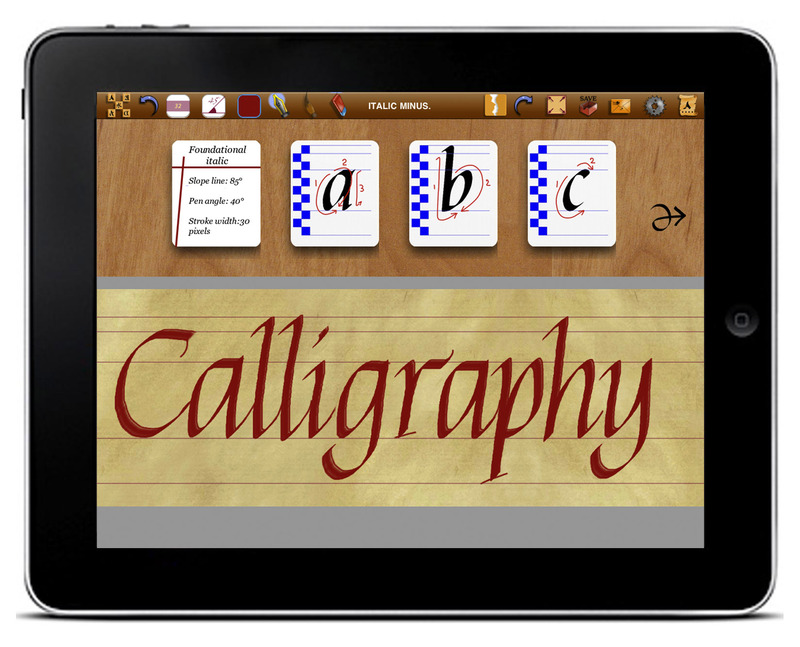 Being a calligraphy tutor, I was quite excited to discover the app, and purchased it purely out of curiosity. Having tested it for a few hours (it is quite addictive) I would suggest that it is definitely not a substitute for a good calligraphy manual or formal tuition. Some of the instructions on how to create strokes are definitely wrong (eg. see the instructions for creating an Italic “a” in the screenshot above). And it refers to “Italics” as “Foundational Italics” which is a contradiction as far as I’m concerned (unless anyone out there can enlighten me). 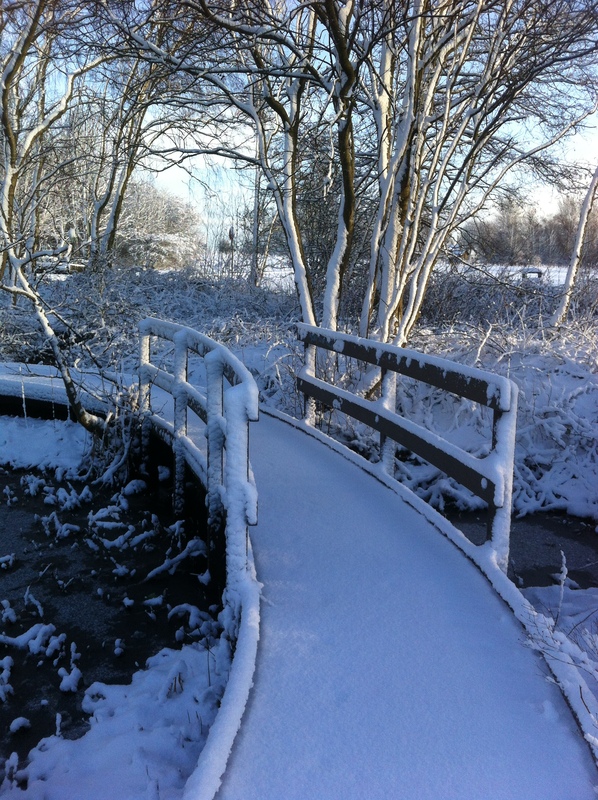 But the one thing it has in its favour…it is FUN! By simply touching the screen, you can instantly vary nib thickness, stroke texture, pen angle and “ink” colour. You can also choose a pointed nib for adding hairlines. You can use an “eraser” to rub out small mistakes, undo your previous stroke, or wipe the screen clean with a single click. 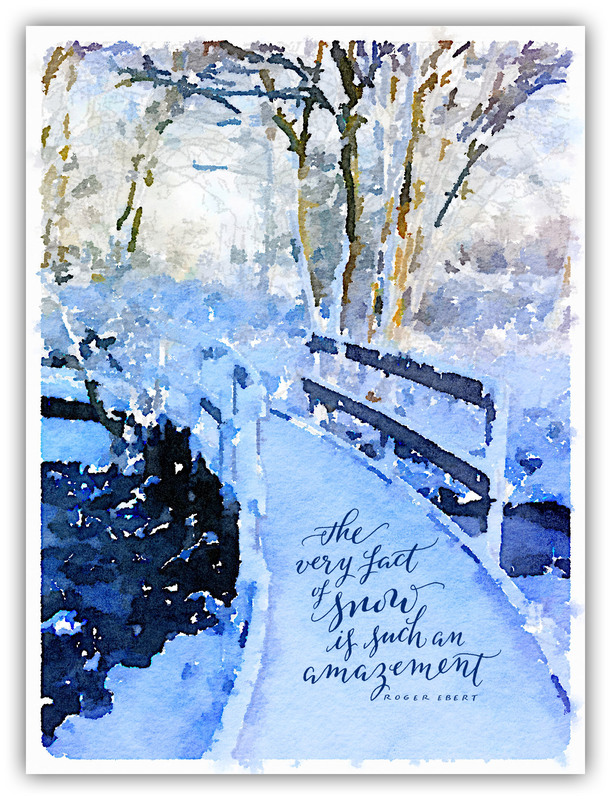 You can also choose from a variety of backgrounds, including vellum and parchment, then email your calligraphic masterpiece to yourself or anyone you might want to impress. When working with a normal calligraphy pen on paper, I tend to manipulate the nib angle constantly… flattening and steepening the nib to get a desired effect, and tipping it onto its corner to produce spontaneous hairlines. Frustratingly, but understandably, the app’s nib angle is rigid… so if you start with a 45 degree angle, you’re pretty much stuck with it till the end. But not everyone will regard this shortcoming to be a hinderance. Although I created passable letters using my fingertip (producing calligraphic letters by this method offers the same precision as threading a needle while wearing boxing gloves), I expect a stylus would produce better results. Before you purchase the app, however, keep in mind that it is unlikely to improve your calligraphy skills, since working with pen on paper is the absolutely only way to learn the craft. But as a simple fun tool for creating “fancy writing” on the go, it’s definitely worth the £1.99 asking price. 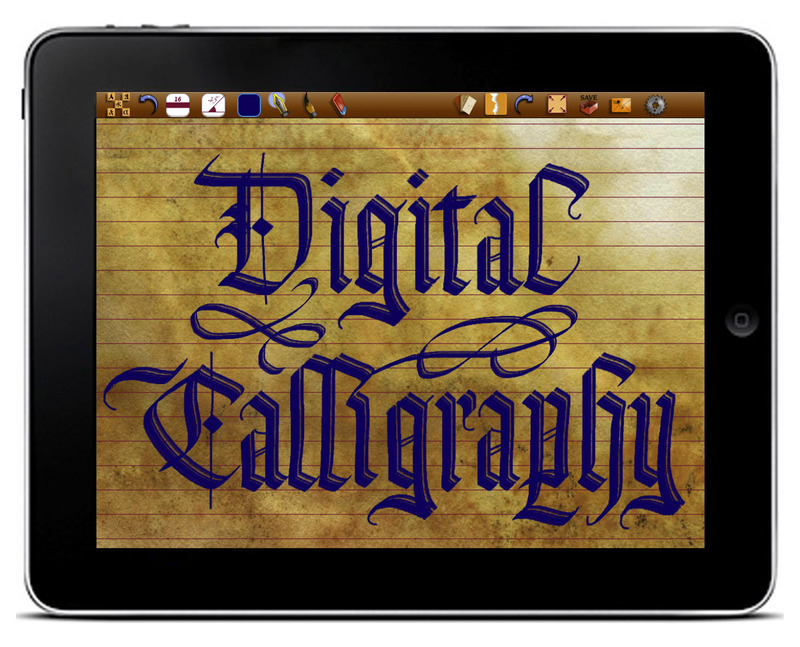 If you own an iPad, and enjoy creating calligraphy, you should treat yourself to this app now. As long as you don’t expect to be transformed into a master scribe overnight, I’m confident you won’t be disappointed in what it has to offer. 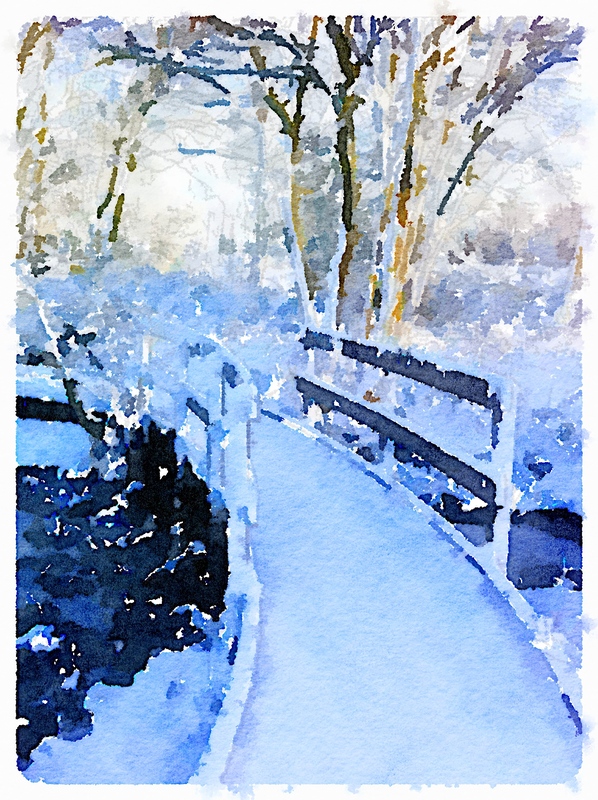 Find out more about the Calligraphy Art app, including videos of the app in action, at the official Calligraphy Art blog. Or download the app from the app store here for £1.99 (at time of writing).